Steve Repasky of Meadow Sweet Bees, has been a friend and advisor to us before Blume Honey Water ever hit the shelves. "The skills of a beekeeper are paramount in contributing to the health of the bees and their capacity to produce quality excess honey. Helping bees to maintain strong immune systems demands skill and constant learning. Diverse food supports bee health. We have a labor-intensive practice of moving our hives several times a year, following nectar flows. 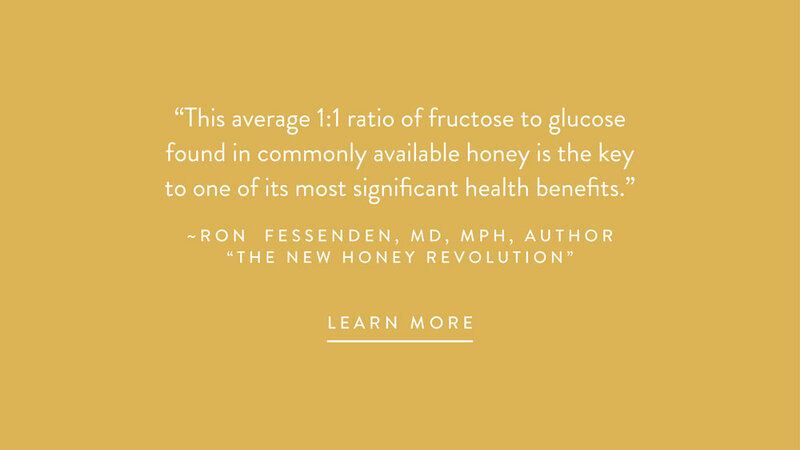 We do this to help support the nutritional needs of the bees and because this diversity of foods helps create the rich complex flavors of our honey. When our honey is jarred for consumption, it is a fully blended honey with diverse nectars from the varying eco-zones solely from Boulder County. The floral source for this truly local honey comes in part directly from your backyard." Try one of his amazing honey herbal blends! Meet Alan Tremblay of Tremblay Apiaries in Fingerlakes Region of New York. Alan is a lifelong Beekeeper and farmer and has a deep passion for environmental health and pure food. Among Alan's goals are: " To do the best job possible in caring for the bees and their environment. Animal husbandry is a 24/7 occupation and an enormous responsibility. Make no mistake, if it weren't for the beekeeper hovering over his hives, most of them would perish within a relatively short period. That is particularly true these days with two parasitic mites to deal with, plus antibiotic resistant foulbrood diseases, hungry bears, and the changing environment. We take pride in consistently producing the finest, most natural products we can harvest from the bees." Tremblay Apiaries are major participants and supporters of the Council for the Environment, the Greenmarkets, of NYC. They are proud to be retailing their products to the people of New York City. AND, they have some of the best bee pollen we've ever tasted!